With 10 years of experience and 6 years in operation, K9 Community Clean has been assisting municipalities to off-set cities park department costs in local dog parks trails. We supply bio degradable dog waste bags and dispensers free of charge to the municipalities. Currently we are working with the municipalities of Surrey, Langley, Richmond, District of North Vancouver, Port Coquitlam and White Rock. 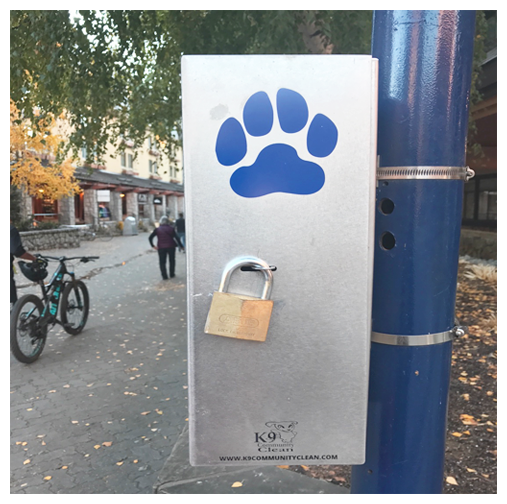 K9 Community Clean provides you, the business owner, with a cost effective way to put your business directly in touch with dog owners by positioning as a Park Partner. We offer a variety of advertising opportunities and will work with your business to provide a solution that fits. We use the latest in plastics technology called" OXO-BIODEGRATION. 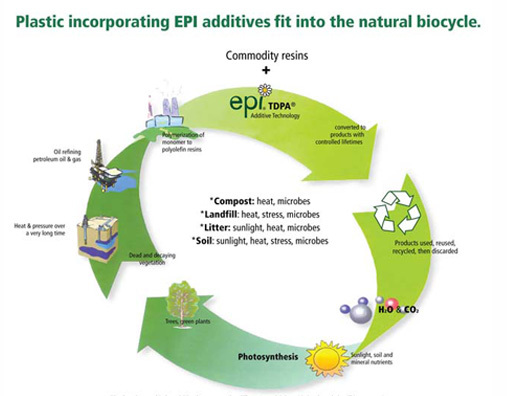 The chemical degradation process involves the reaction of very large polymer molecules of plastics, which contain only carbon and hydrogen, with oxygen in the air. This reaction occurs even without prodegradant additives but at a very slow rate. That is why conventional plastics, when discarded, persist for a long time in the environment. K9 Community Clean has a couple of options to help with you cities dog park and trails needs. 3- K9 Community Clean has 5 years of dog park experience. Which we are happy to share with your city planners in the design of dog parks. 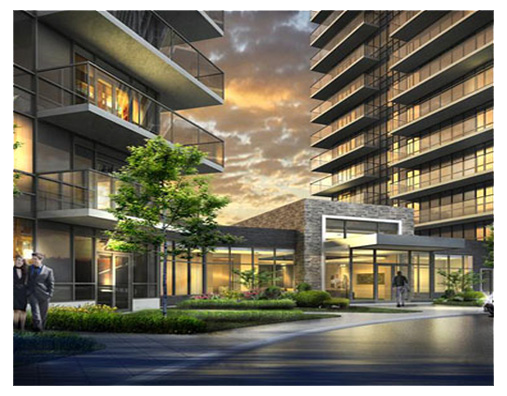 As more and more new Buildings are being built in the greater Vancouver Area, most are offering a small designated area for pets, allowing pet owners to be able to take there dog out into a private area in their existing living space. K9 Community Clean can help with any of your residential properties needs. 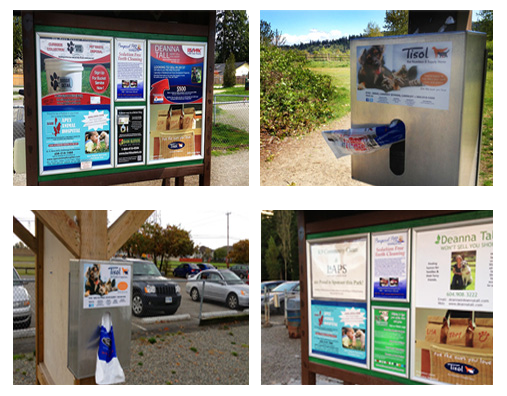 From bio degradable dog waste bags, dispensing locations, to dog park design and construction. Please contact us today to learn more. 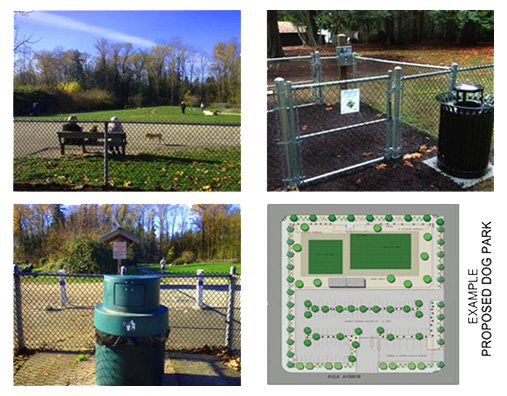 K9 Community Clean has most recently embarked on Dog Park Design and development. K9 Community Clean will work with your designated park area and within your budget to create an award winning off leash dog park. In 1980, our society was only recycling a poor 8% of all recyclable Items. Vast improvements over the last 35 years has now made it possible for us to all do our part to improve recycling in our homes and for our community. Recycling is clearly a waste-management strategy, but it can also be seen as one current example of implementing the concept of industrial ecology, whereas in a natural ecosystem there are no wastes but only products.